Bill Maus is one of the three founding members of Maus, Warwick, Matthews & Co., founded in 1987. 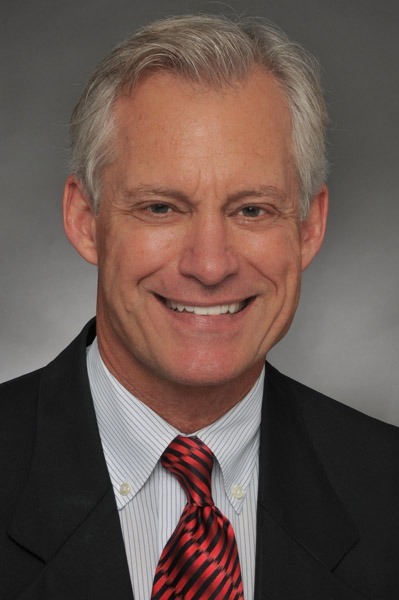 Bill is a member of the National Association of Realtors as well as a Certified Commercial Investment Member (CCIM), a designation recognizing him as an expert in the commercial real estate industry. His professional concentrations include land, improved investment properties, industrial and retail. Bill is involved in many local organizations and is a past President of both the Rotary Club and the YMCA and is a current member of the NCAR and the Wilmington Regional Association of Realtors. Bill earned a BA in English from Texas State University. He enjoys hunting, skiing, staying active and spending time with his family. Working With Real Estate Agents.